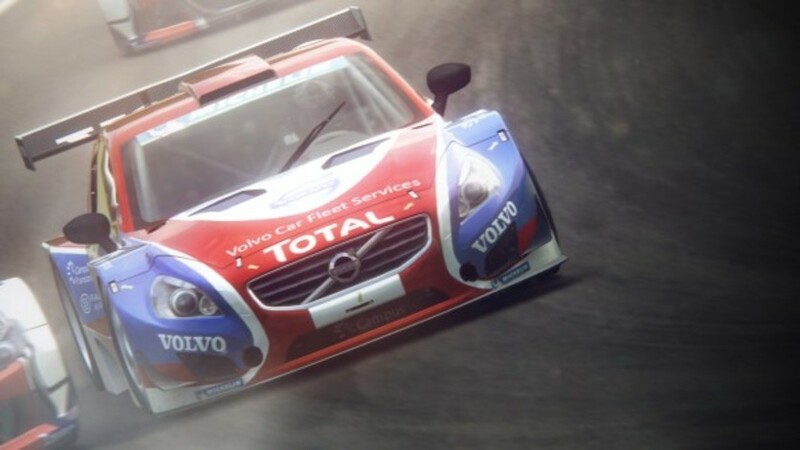 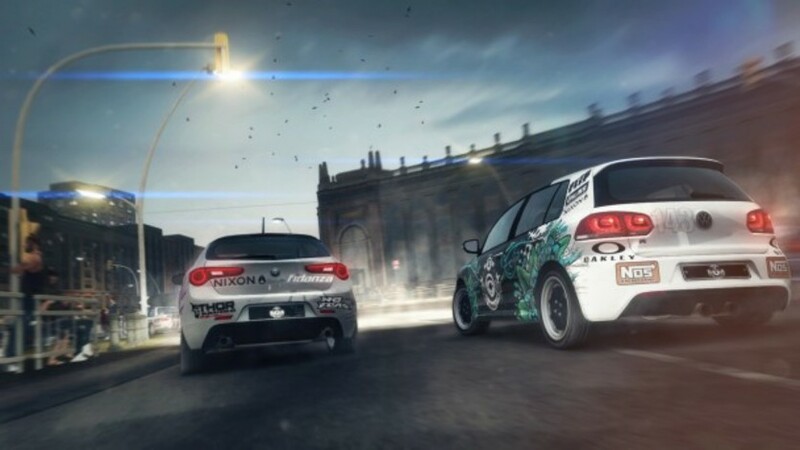 Be quick, be first and famous, the race returns with GRID 2, the continuation of the BAFTA award-winning game that sold millions of copies, the Race Driver: GRID. 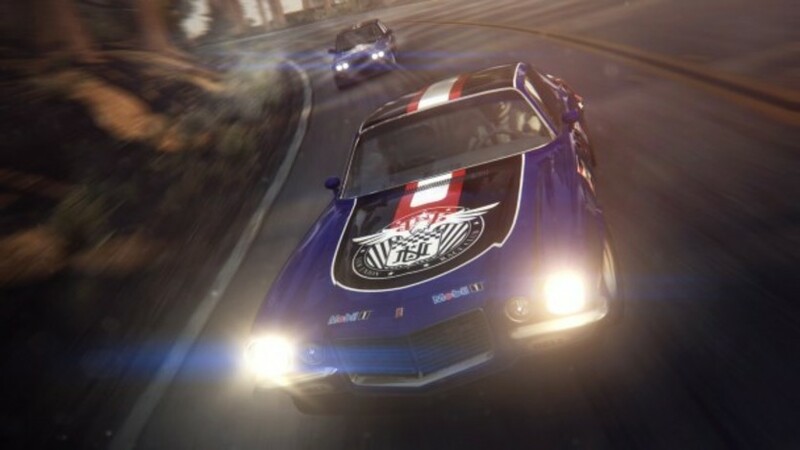 Experience the aggressive race against advanced AI and immerse yourself in the action with GRID 2's new TrueFeel Handling system that provides delirious advanced control at the wheel of each car. 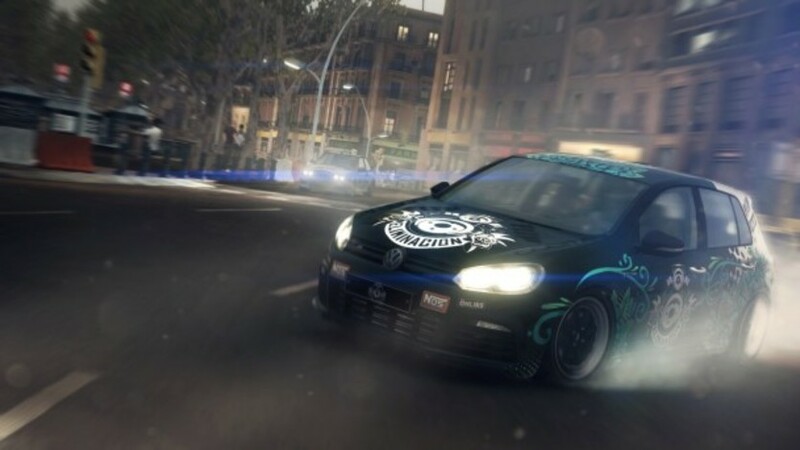 The next generation of the EGO Game Technology Platform delivers amazing and terrifying graphics, race across three continents in a new, motorized and evolving world. 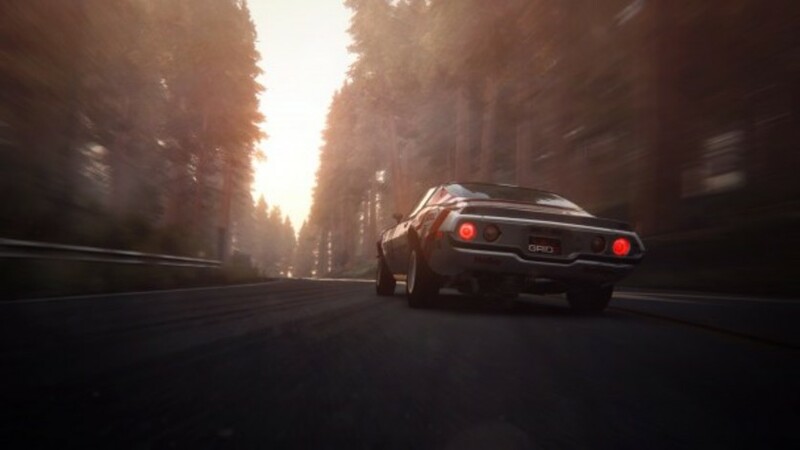 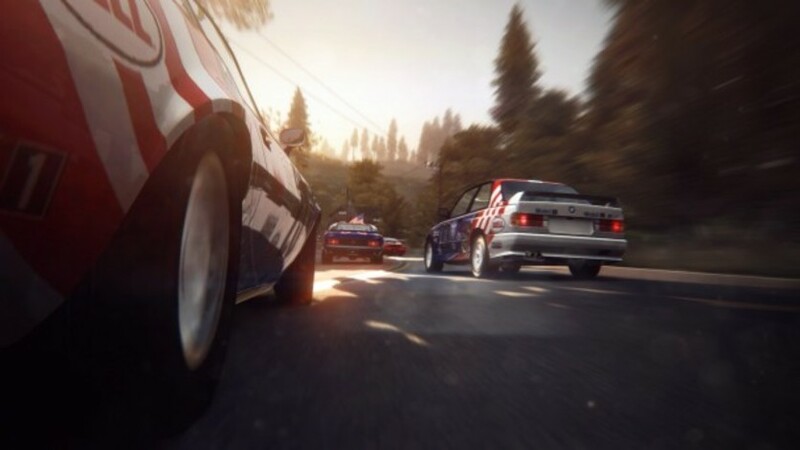 It gains fame, fans and fortune as it advances through intense and relentless races on licensed circuits, beautifully reproduced city streets and lethal mountain roads. 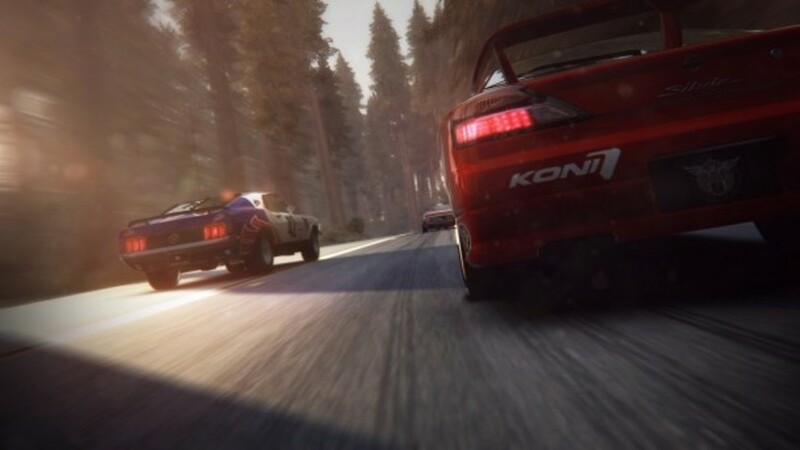 GRID 2 will also set the new multiplayer race standard with innovative modes, a completely separate progression system. 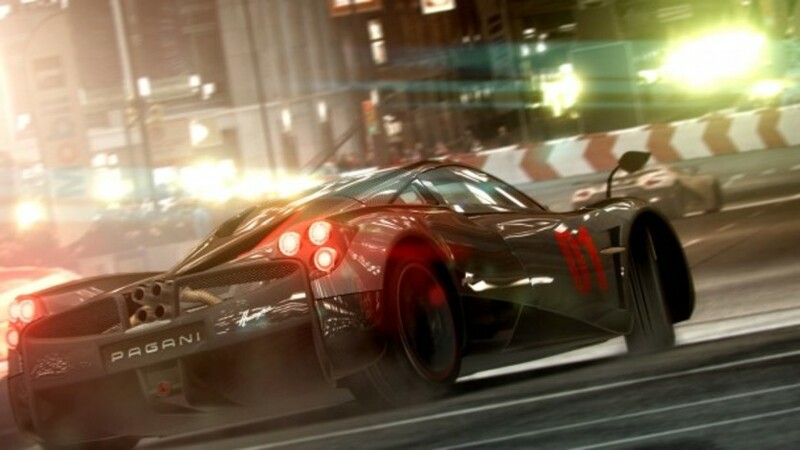 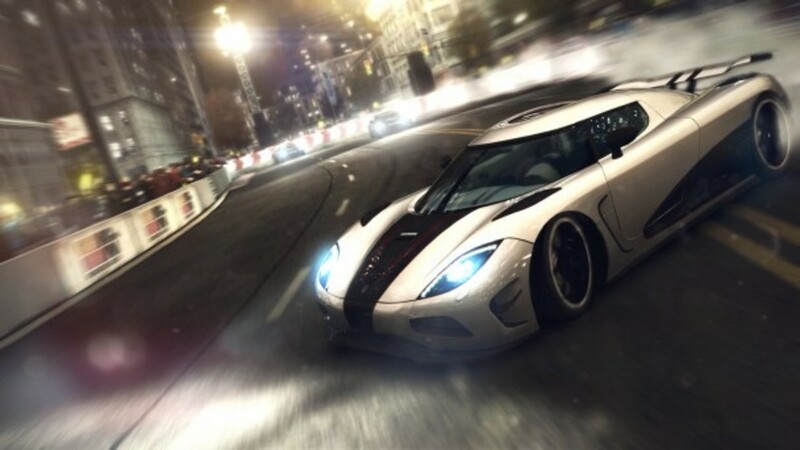 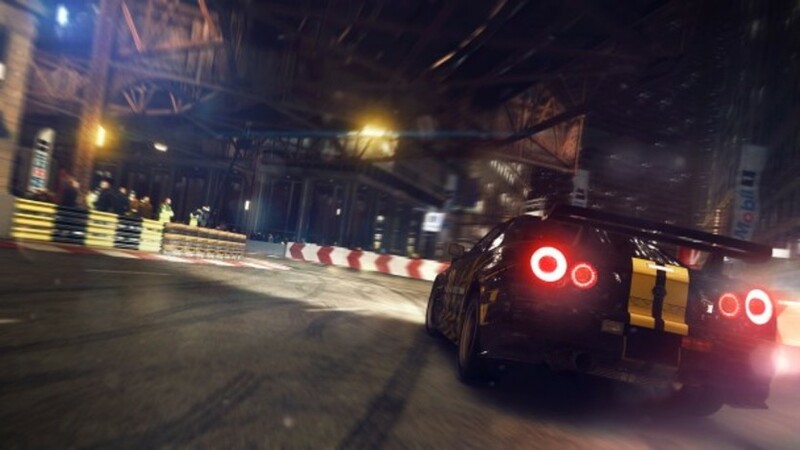 Grid 2 redefines the concept of Racing.